Google Cloud Next is Google's enterprise computing conference with a focus on cloud infrastructure and the Google Cloud platform in particular. As Google's offerings for the enterprise mature and spread, their suite of technologies and solutions have grown more popular with businesses of all sizes. 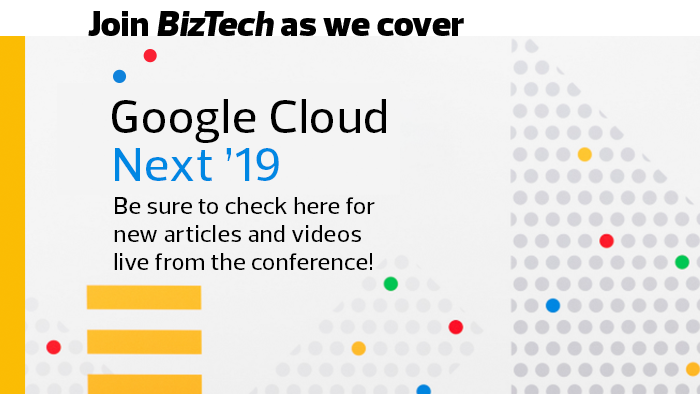 Join BizTech as we cover Google Cloud Next 2019 from April 9-11 in San Francisco.